It's been less than a week since Beyoncé broke the internet with her Coachella weekend one performance. We're still reeling from the mind-bending set, where 200+ backup dancers and a New Orleans-style brass marching band backed the "Crazy in Love" singer through a medley of her biggest songs. Now, it's weekend two festival-goers' turn to experience the magic first-hand. While most people already know they'll be catching Queen Bey's set tomorrow night, we wanted to make it easier for fans in Indio to map our the rest of their weekend. 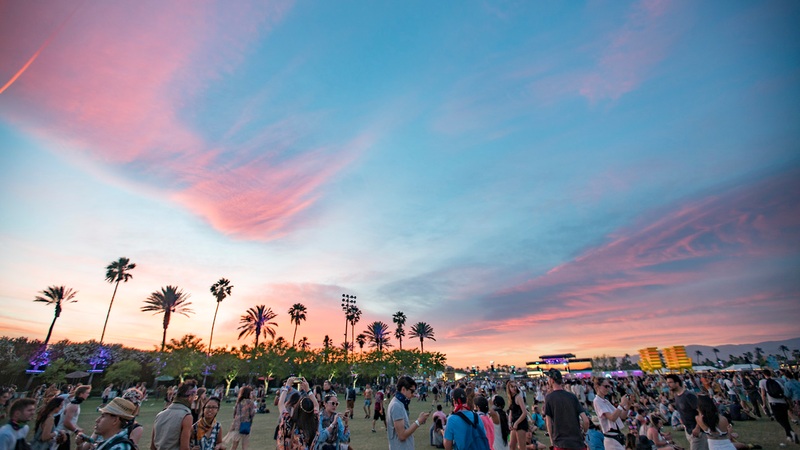 That's why, in addition to our complete playlist below, we also launched the first personalized Coachella festival guide inside the Bandsintown app, tailored to fit your unique music taste. Find out how to get your guide here, then hit play below to get pumped for the weekend ahead.